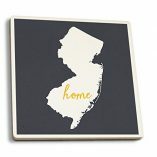 The Garden State Refrigerator Magnet Blue will have you ready for the deep blue sea of the Jersey Shore! 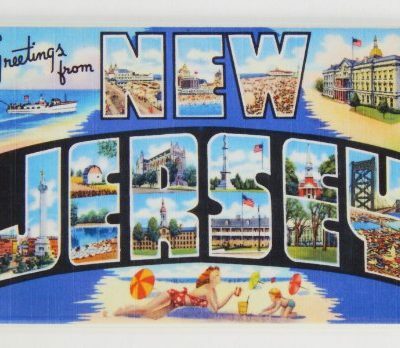 Commemorate your experience from NJ with this unique and fun NJ magnet. 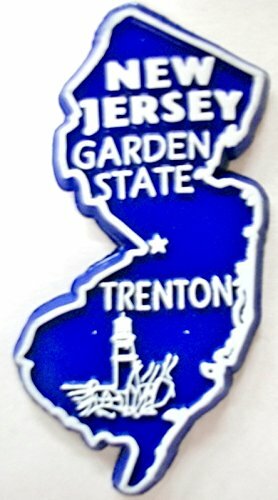 The Garden State Refrigerator Magnet Blue may initially come off as a regular magnet, but don’t be fooled. 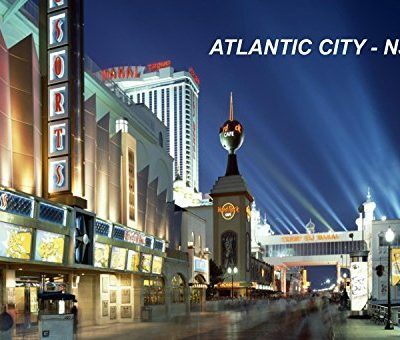 A magnet like this one is not only unique with its bright colors but with the places it highlights. 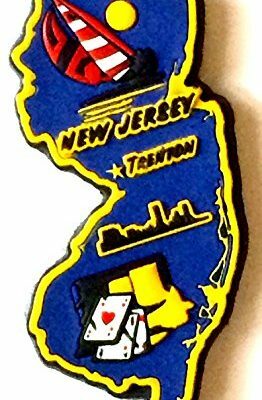 It would be pretty difficult to showcase every cool place in NJ on one magnet, so this one provides the best of each area. 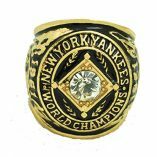 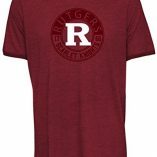 With a small graphic to showcase the beauty of the state, this souvenir from NJ is a must-have for visitors and residents alike!